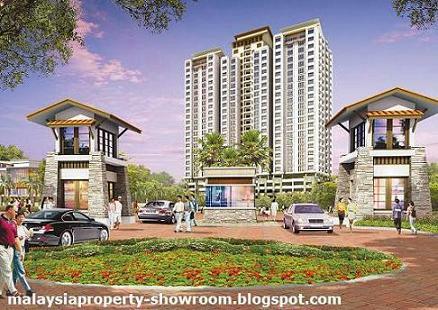 Casa Prima Condominium located in the heart of the bustling Metro Prima township, Casa Prima is the ideal suburban condominium. Here, the best of urban conveniences are all at your doorstep from endless shopping choices at Jusco Metro Prima and carrefour, hawker and gourmet eating spots, to a whole lot more. Facilities include Sauna, Gym, Security 24 hours, Swimming Pool. Built-up Area : 1,100 - 2,700 sq.ft.